Home / Cyber Attacks / Cyber Security / UK Government Suffered about 188 major Cyber Attacks. 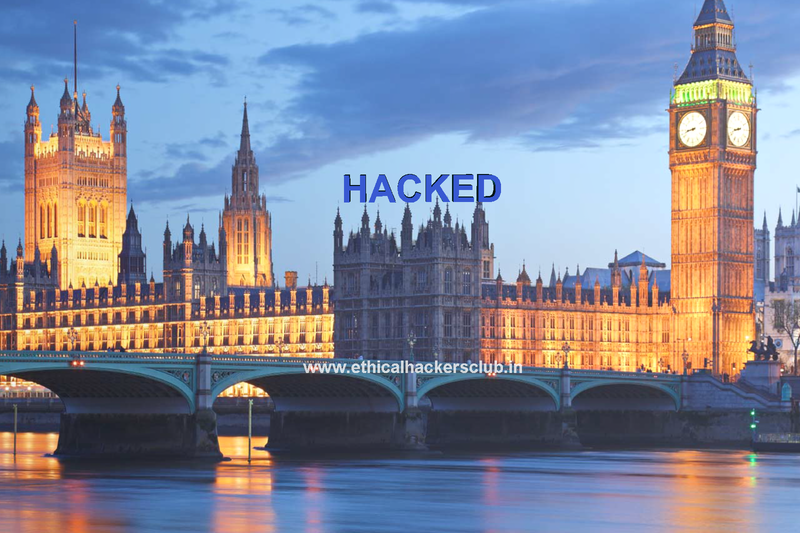 UK Government Suffered about 188 major Cyber Attacks. The head of the National Cyber Security Centre (NCSC), states that the UK government experienced at least 188 major cyber attacks in the past three months. Must Read: Join EHC in our Events. Attacks are mostly created by China and Russia states Ciaran Martin, former GCHQ cyber-security chief, according to the report by Sunday Times. Martin verified that the UK suffered state-sponsored attacks similar to those that targeted the DNC in the 2016 Presidential Election. The National Cyber Security Centre had blocked 34,550 “potential attacks” on UK entities over the past six months says, Chancellor Phillip Hammond in a report to BBC.